Welcome to another round of the Yarn Fanatic Party! Check out this awesome little song bird by Ginx Craft. She has knit up quite a few of them and sells the pattern on Ravelry. 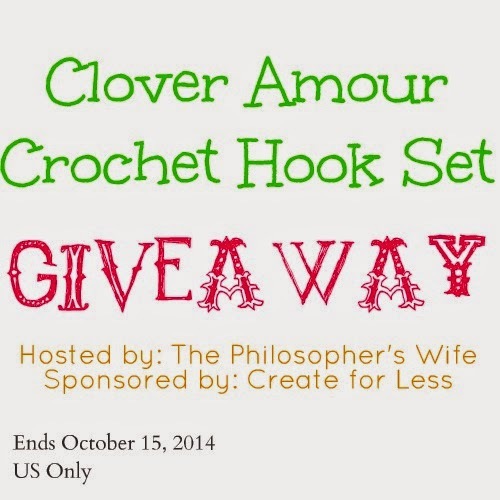 In my own little crochet corner, I've finished a sweater for Catherine and I have a crochet hook set giveaway! Another fun party! Thank you for hosting. 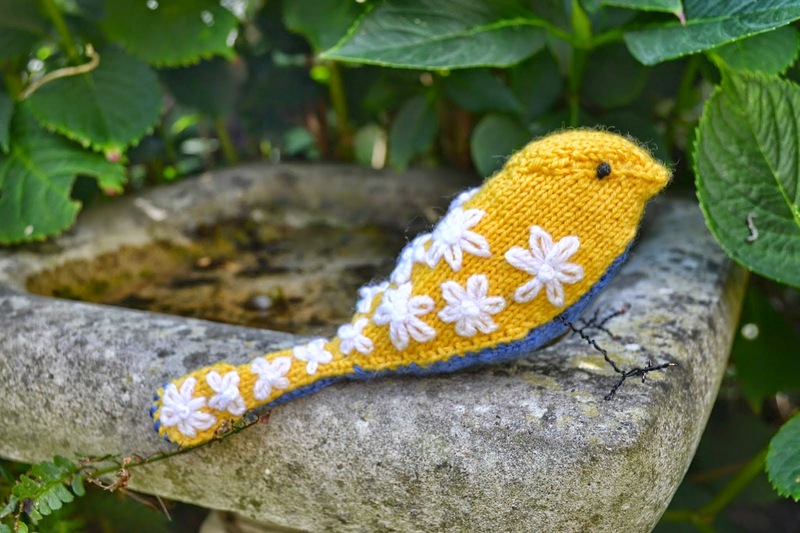 That knitted bird you featured is SO cute! I want one in every color. And the sweater you made is adorable! 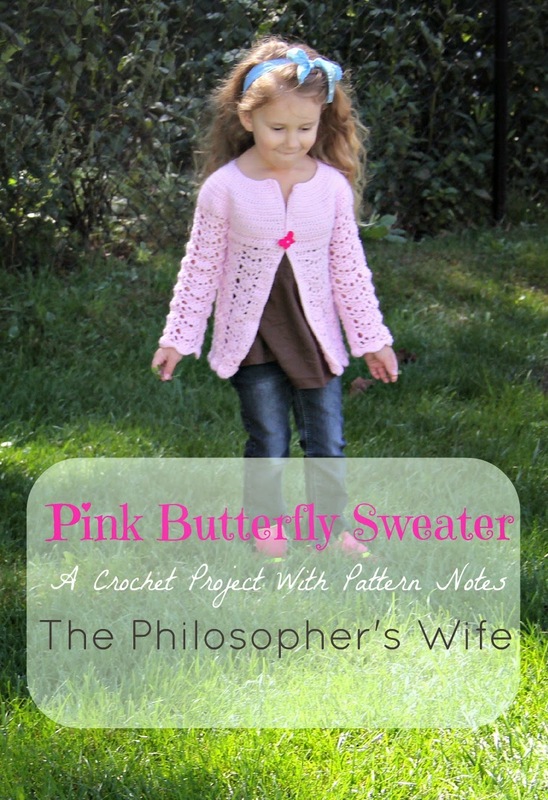 I can't imagine what little girl wouldn't love their own pink butterfly sweater.